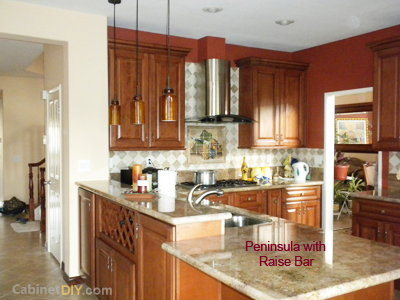 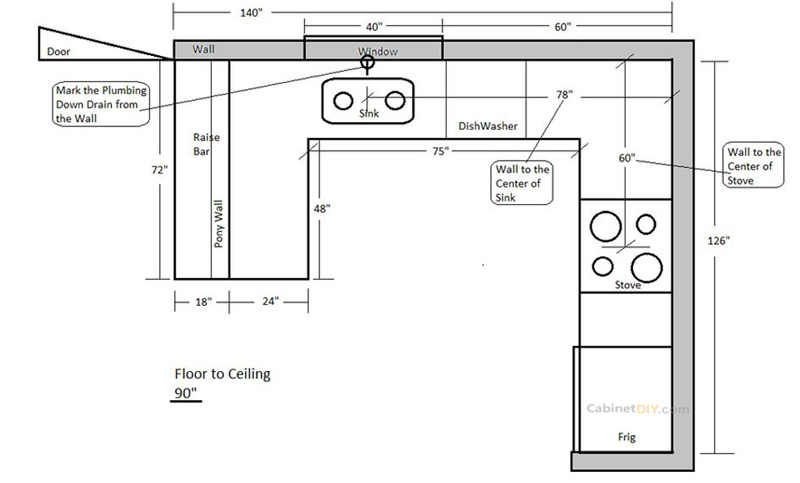 Design a New Kitchen has never been so easy. 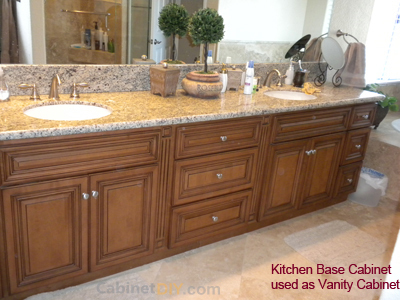 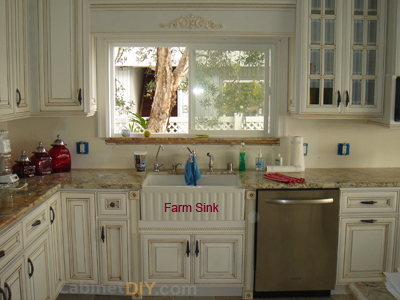 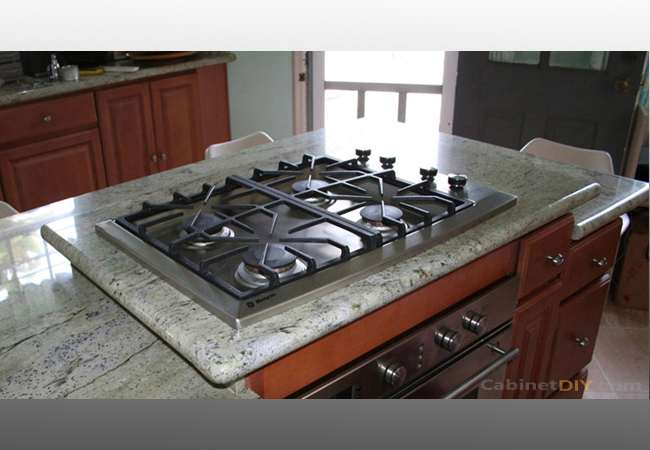 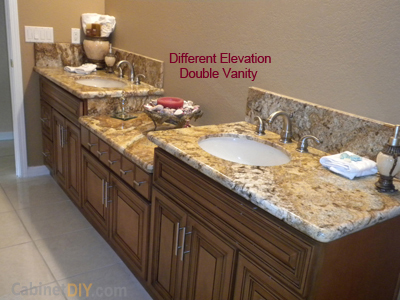 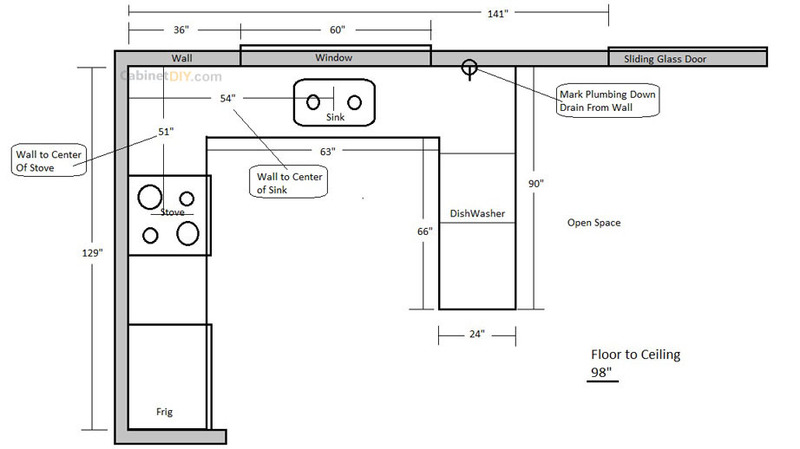 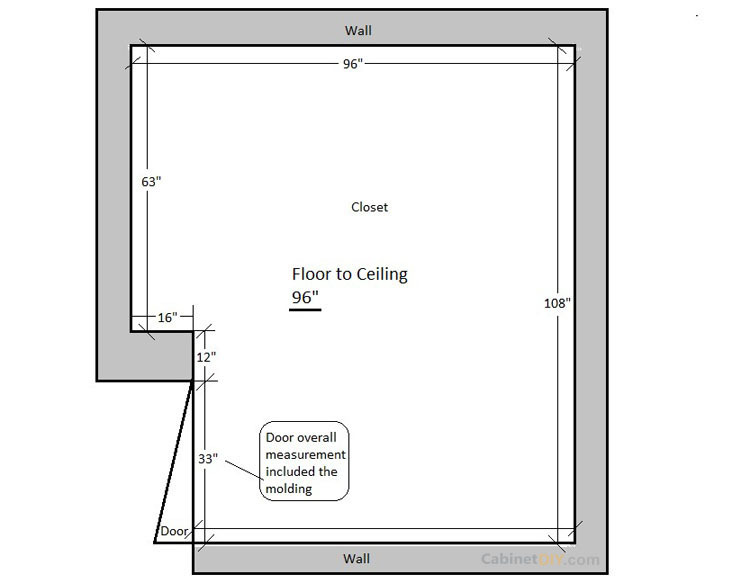 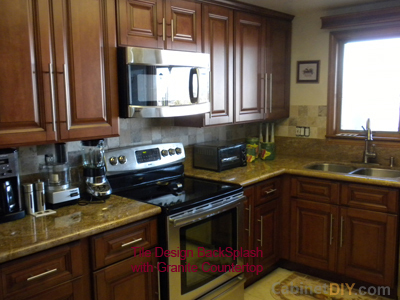 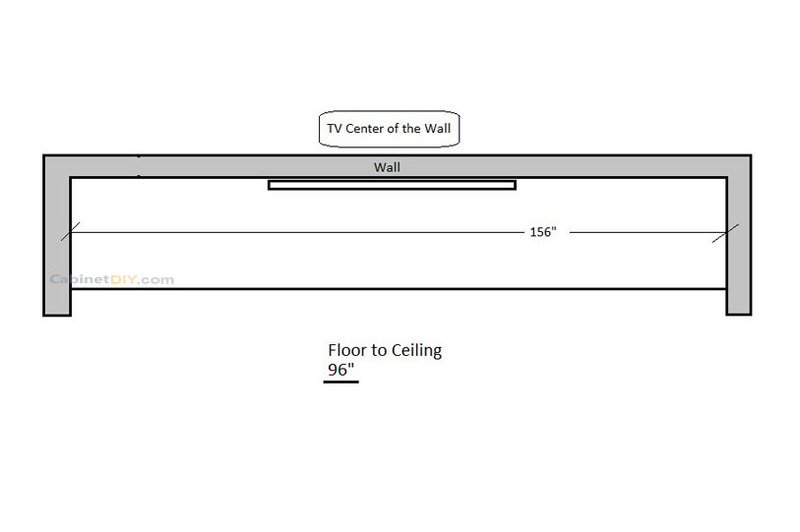 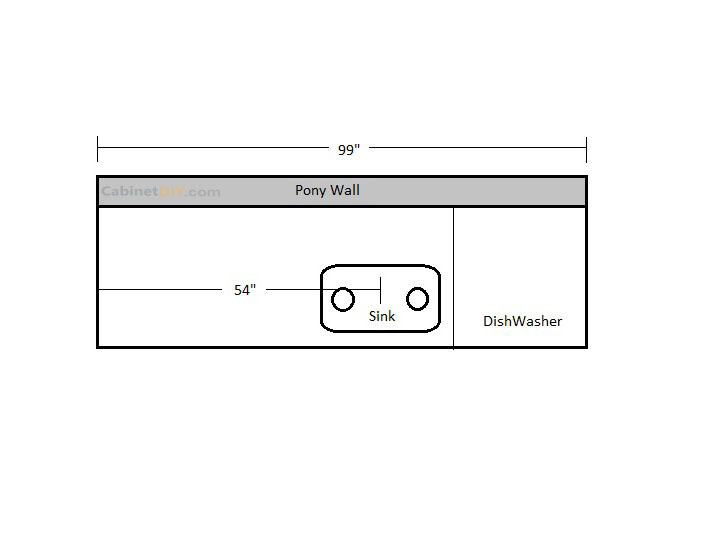 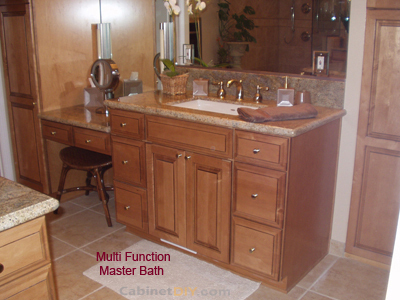 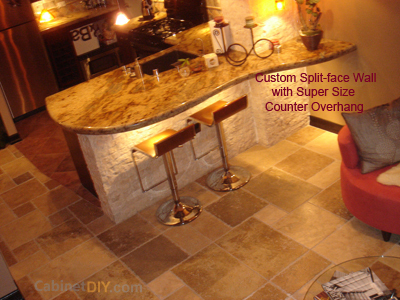 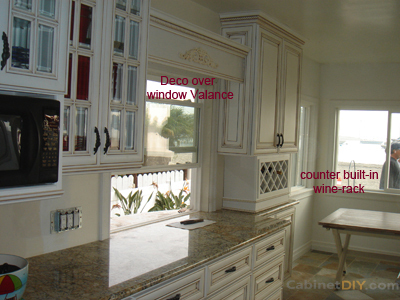 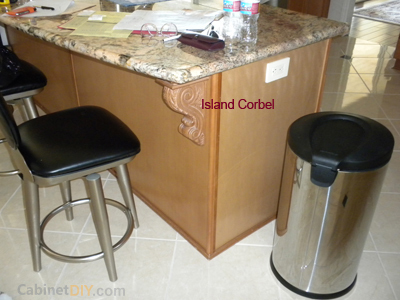 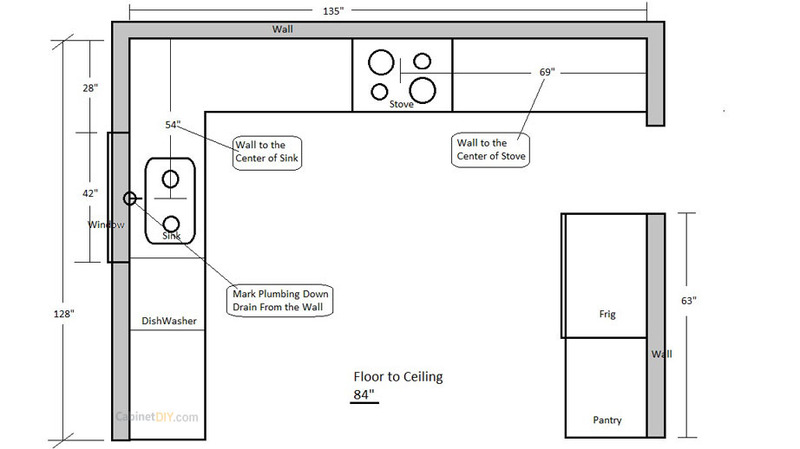 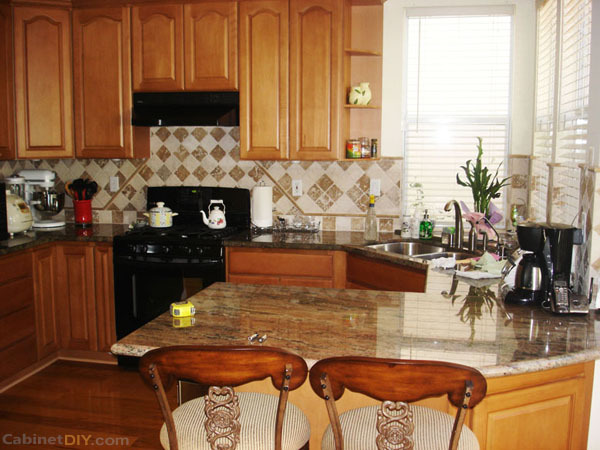 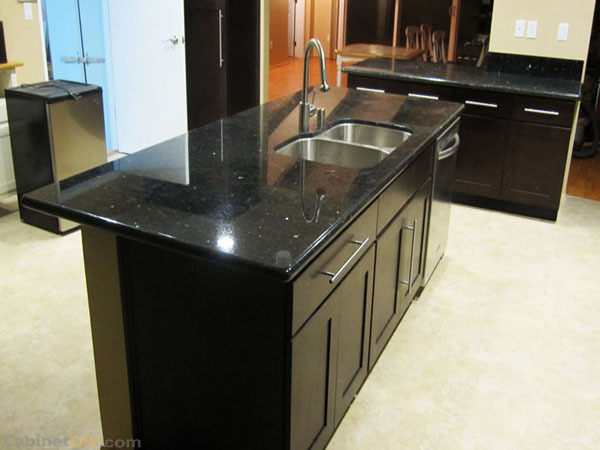 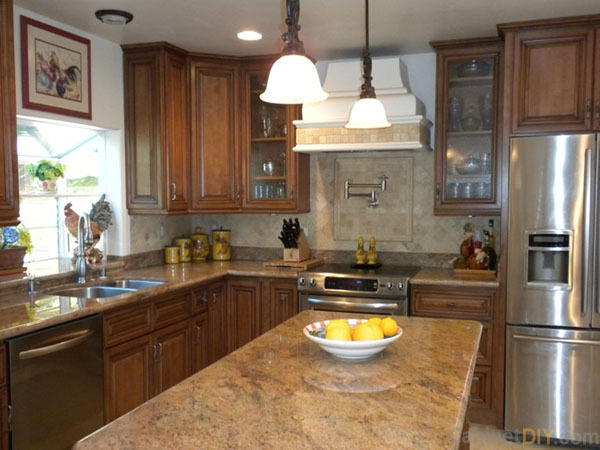 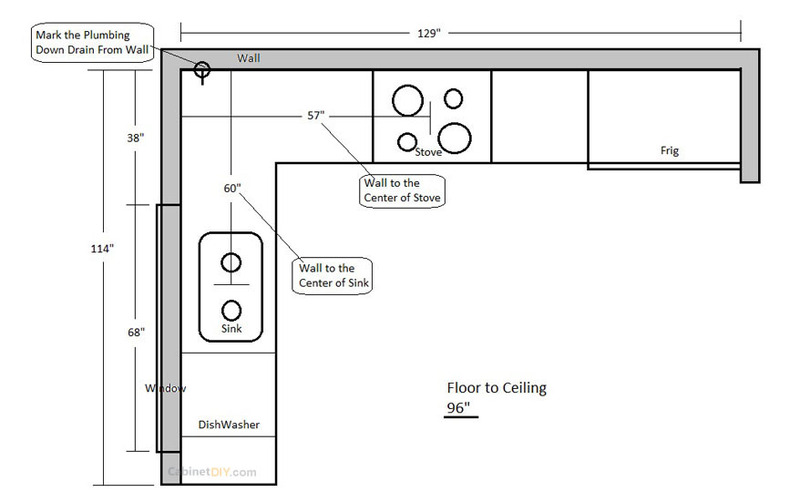 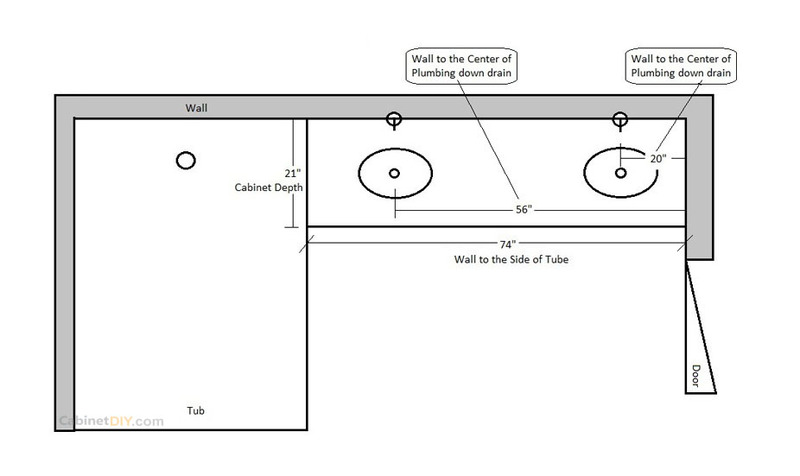 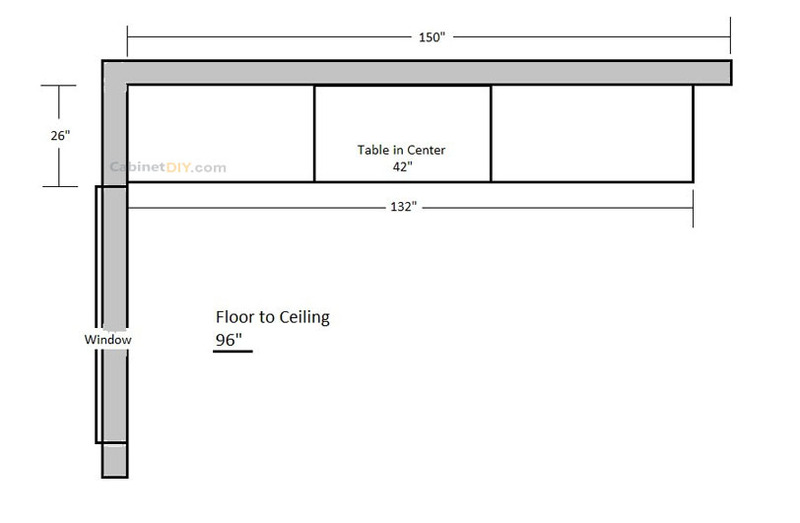 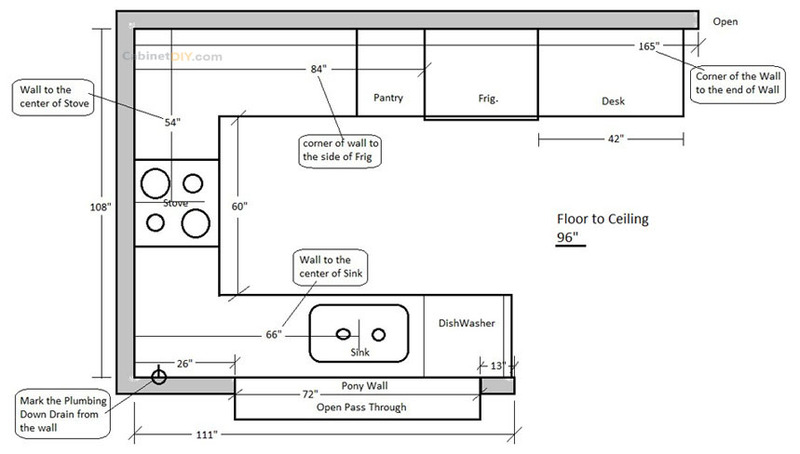 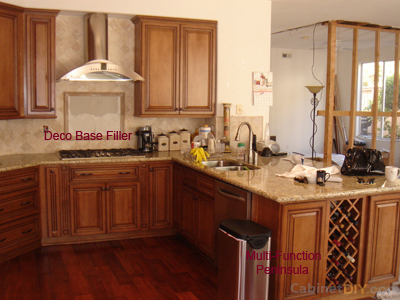 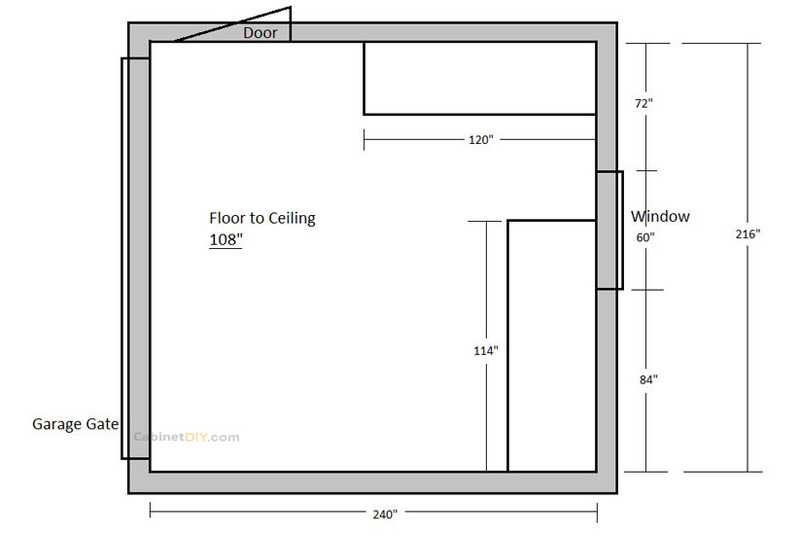 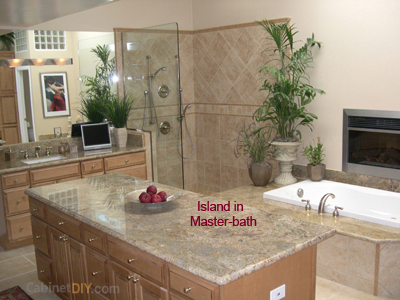 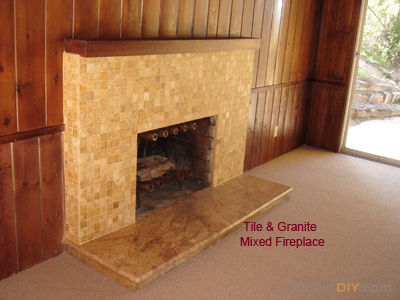 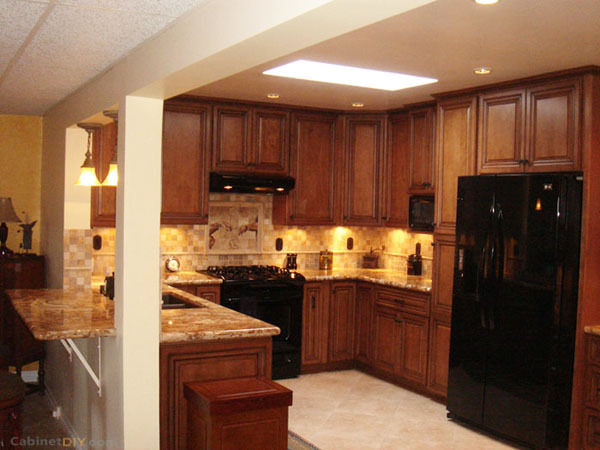 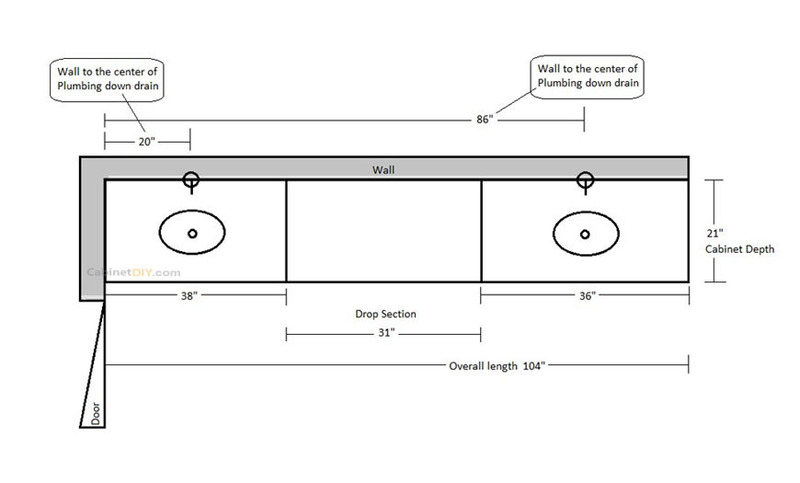 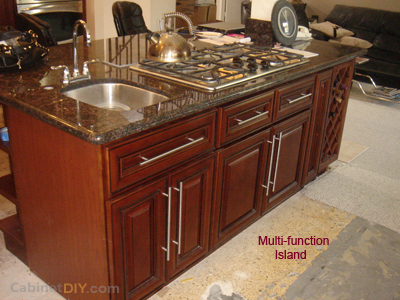 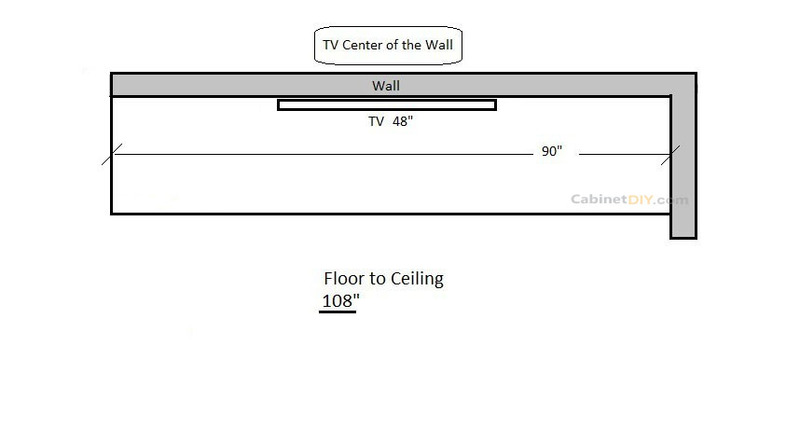 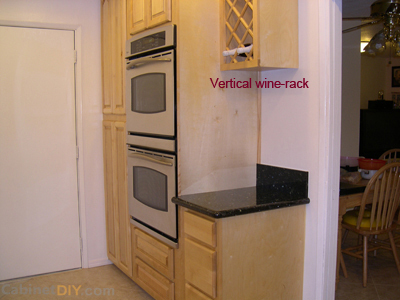 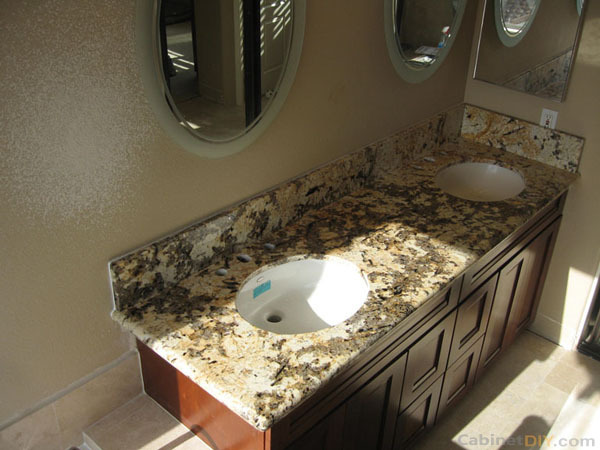 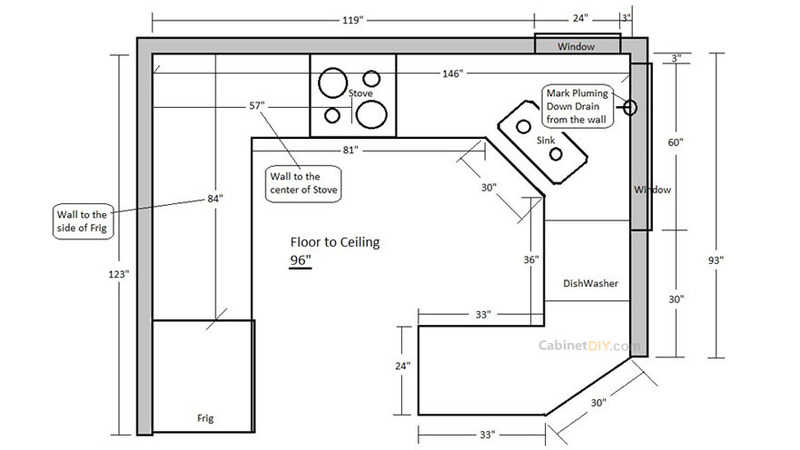 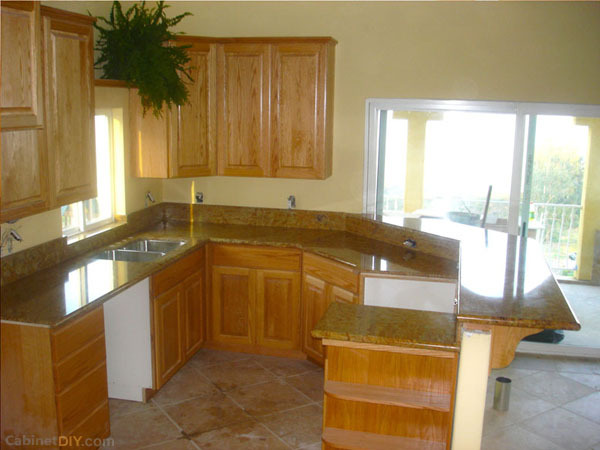 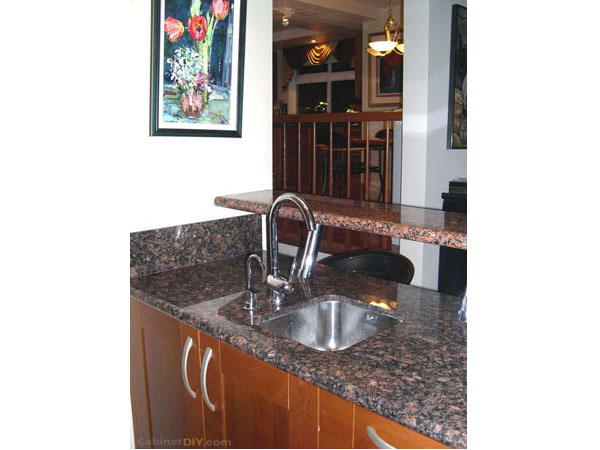 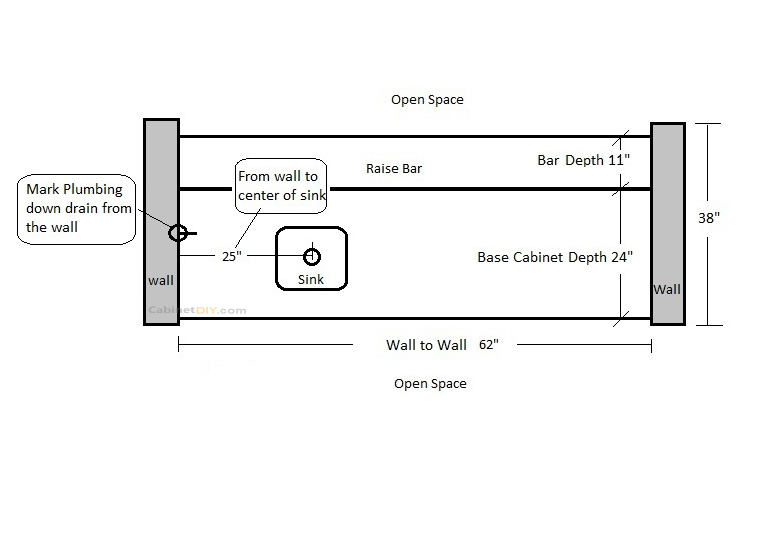 Do a measurement layout for you Kitchen and Bath by following the Samples. 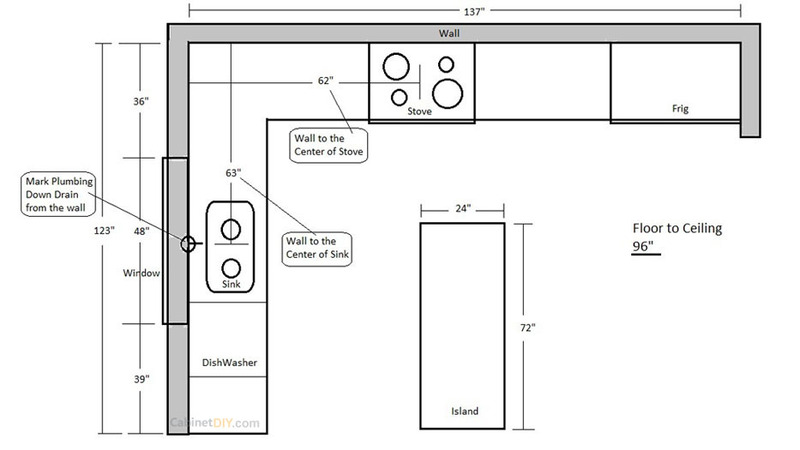 Let Our Designer know which Style of Design Capture your Attention. 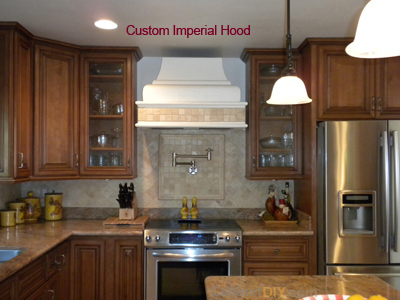 Let us know what you like so we can create the best design that fits your style. 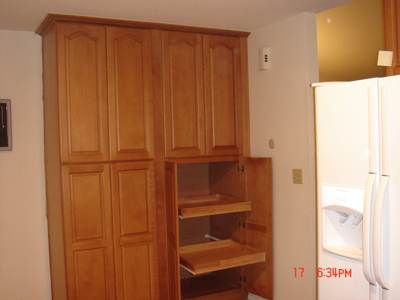 Select as much photo as you want. 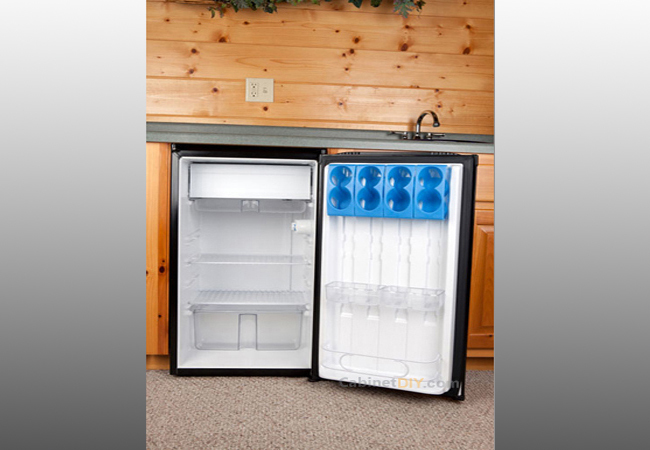 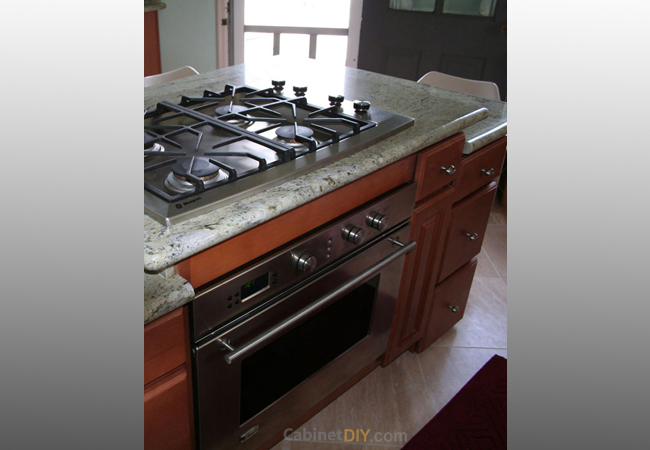 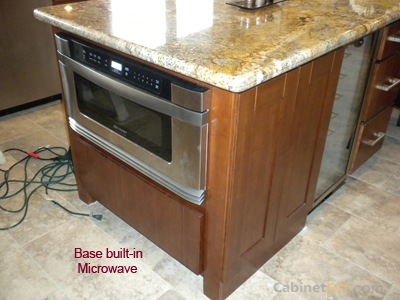 Review and Understand Different Kind Appliances. 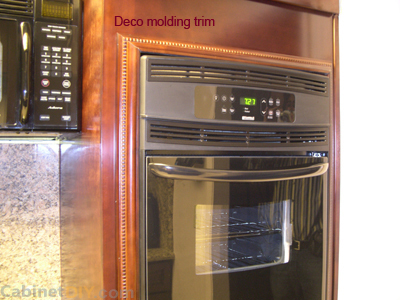 Sent our Designer your Appliance Information. 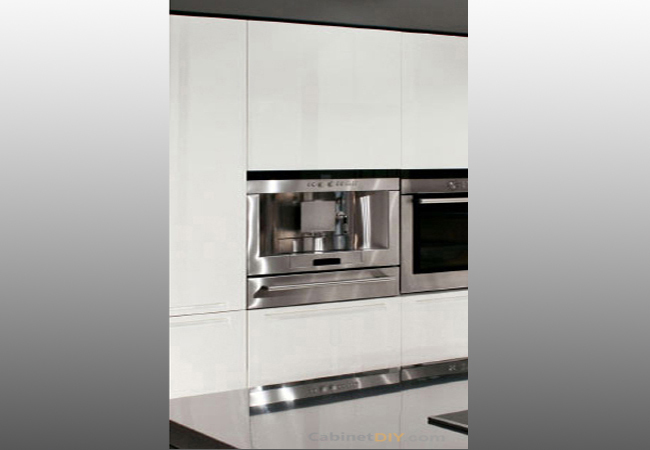 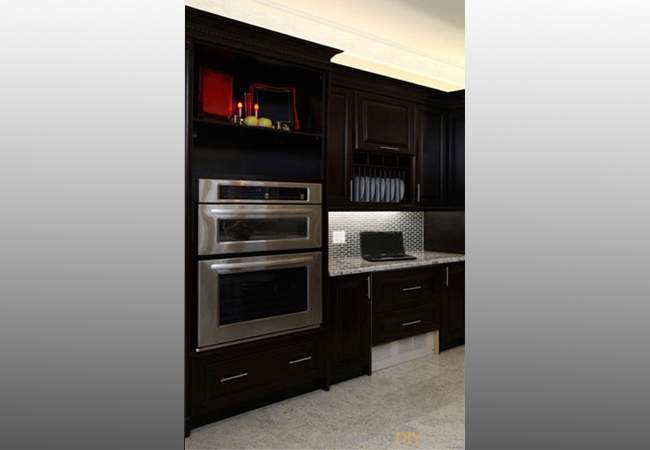 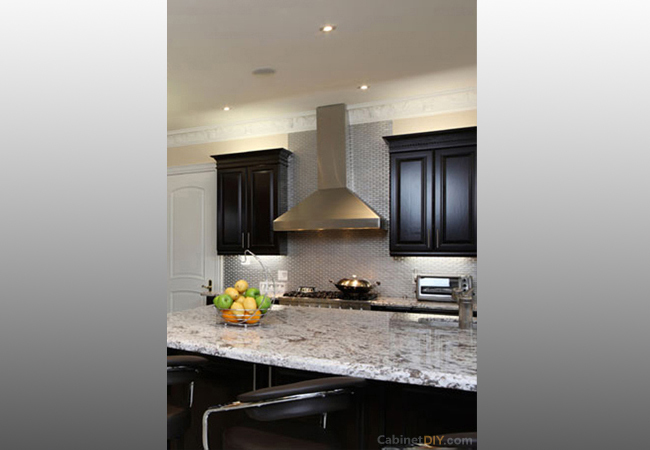 No kitchen design will be completed without the Detail of your favourite Appliances. 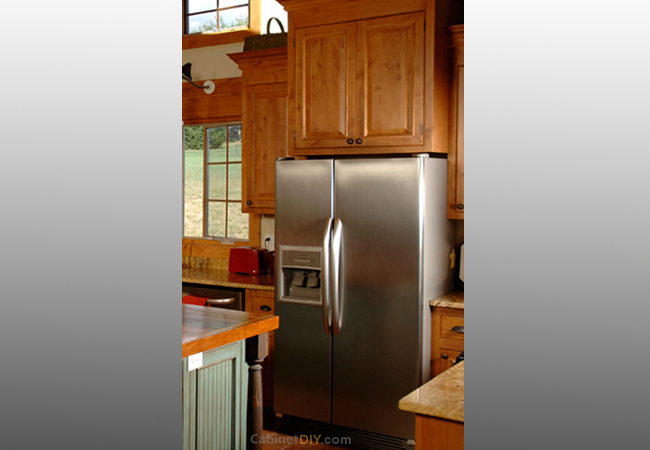 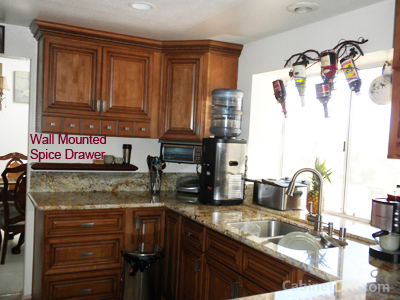 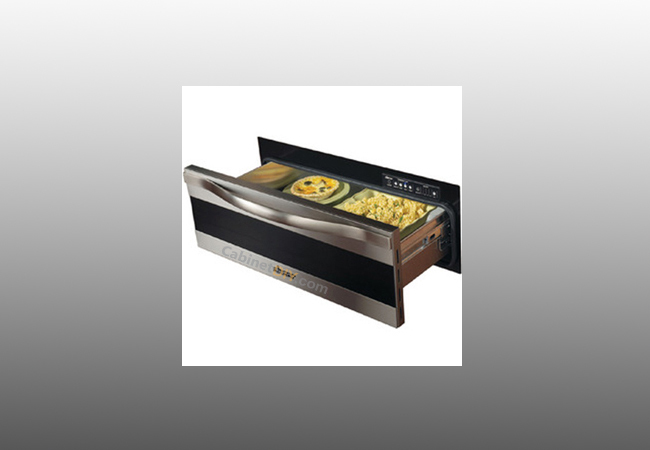 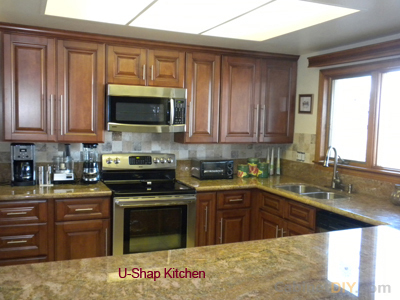 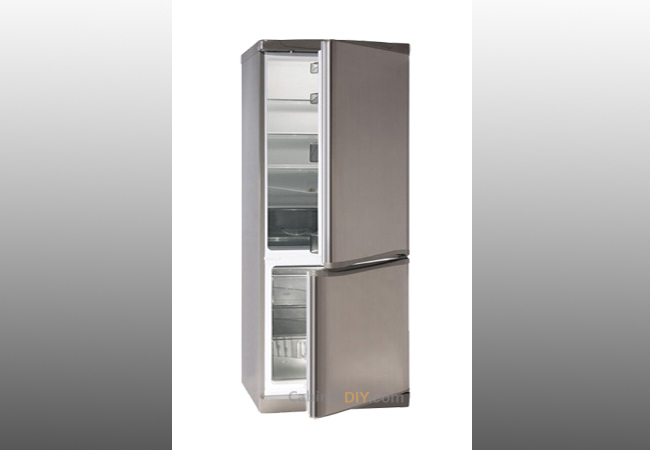 Let us know all your appliance detail, so we can design your kitchen to fit your second hand! 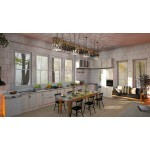 Submit Your Design request to our Designer by complete th Form Bellow. 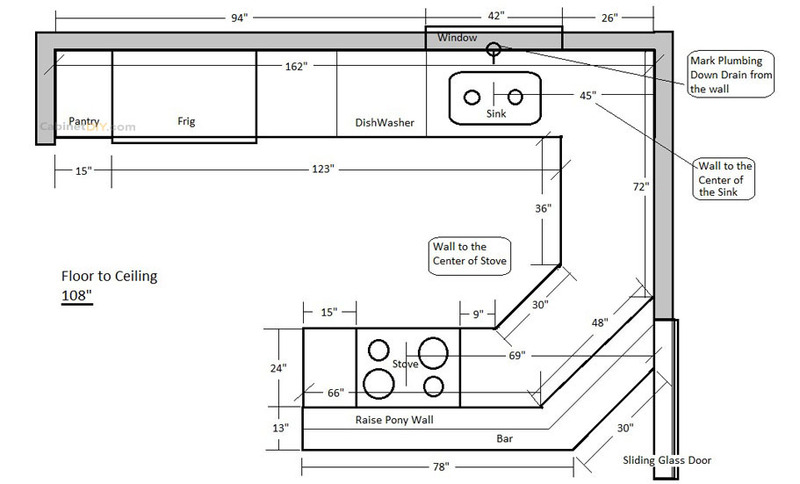 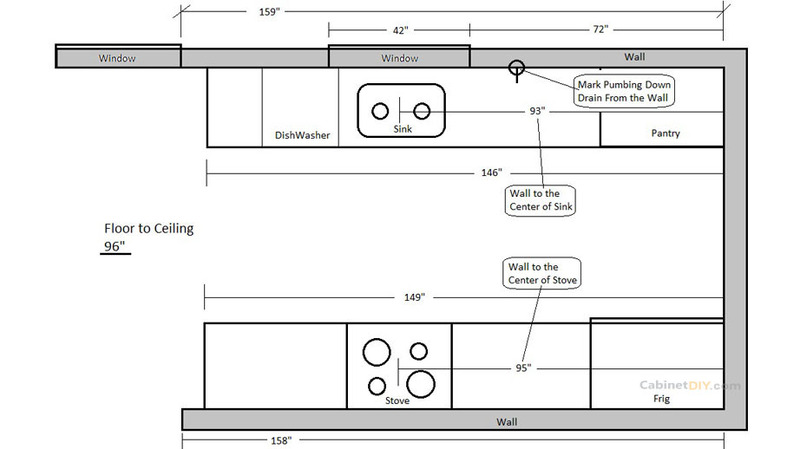 Designing a Kitchen has never been so easy. 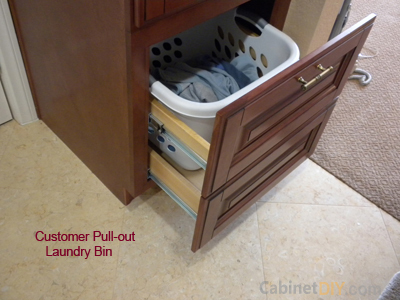 How did they find CabinetDIY? 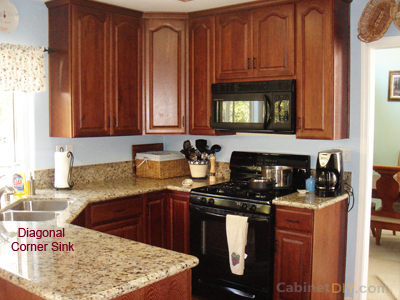 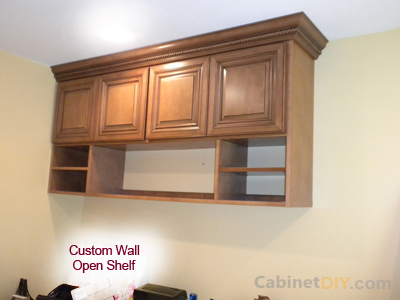 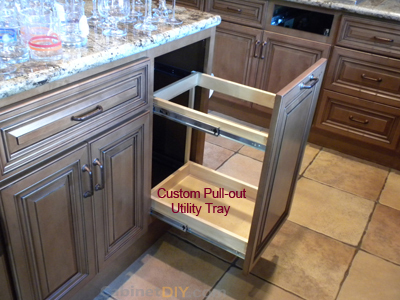 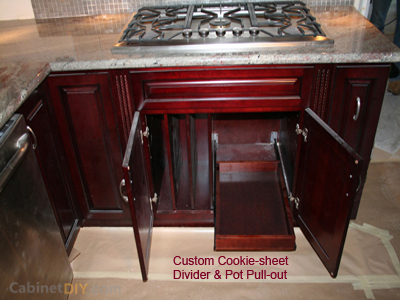 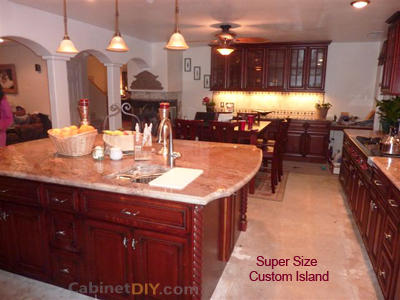 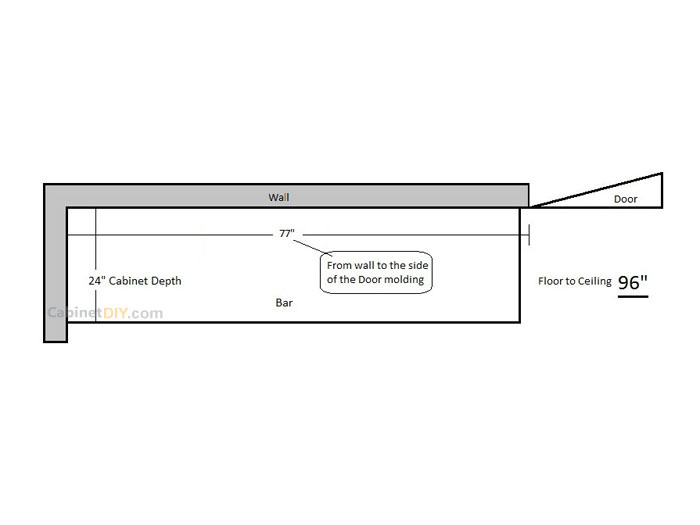 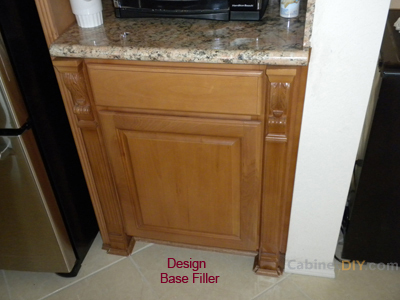 Thank you for using the Design 1,2,3 service with CabinetDIY.com. 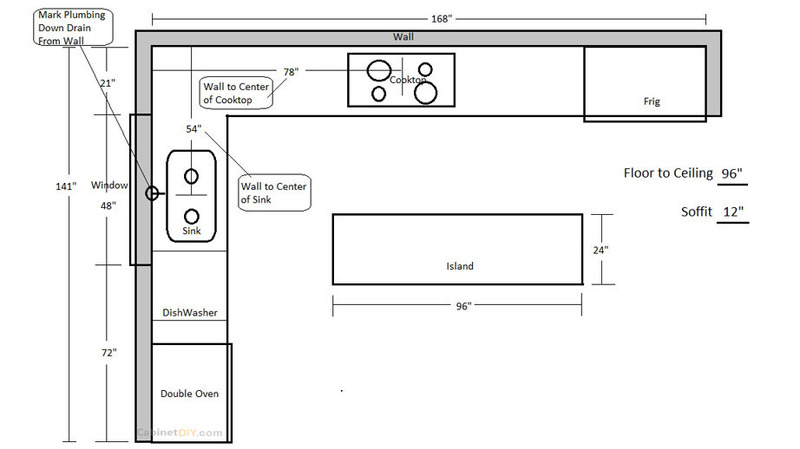 We provide FREE, efficient and professional design services upon your request. 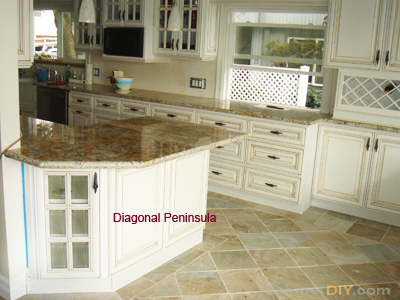 Since the design service is provided online, without an onsite visit to your home or office by design professionals, the following design terms and conditions apply to our service. 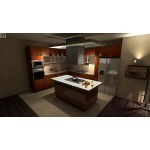 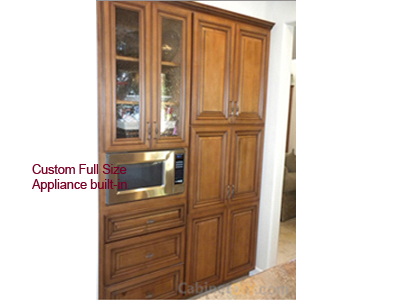 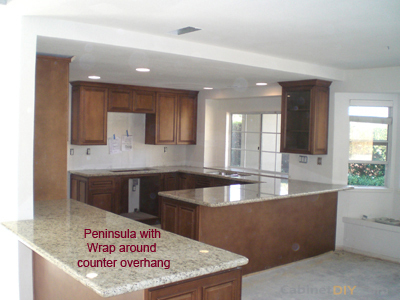 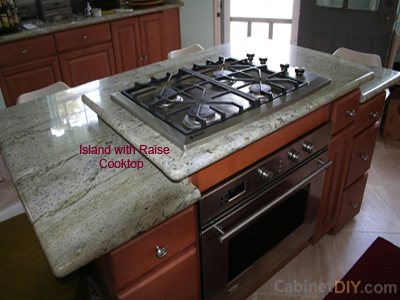 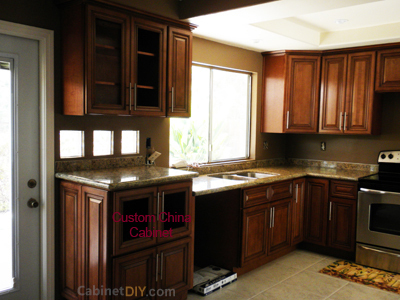 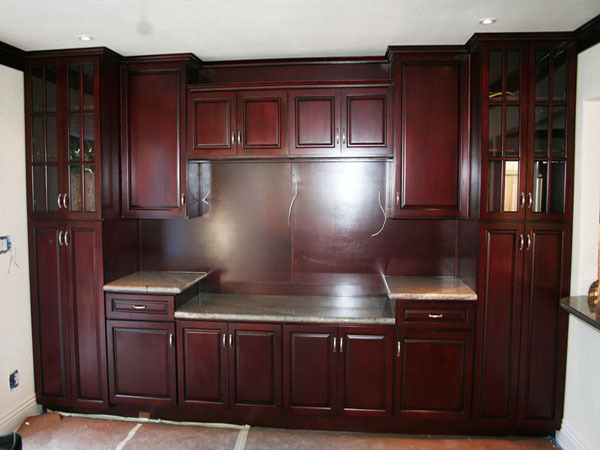 The cabinet design and quotation will be made based on the information provided by you the customer. 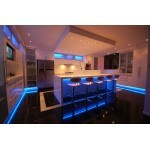 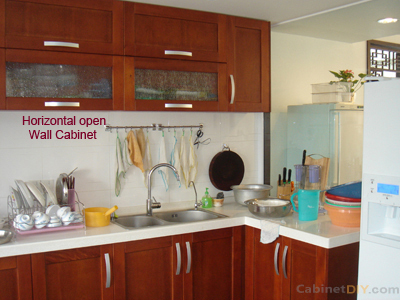 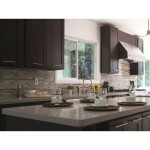 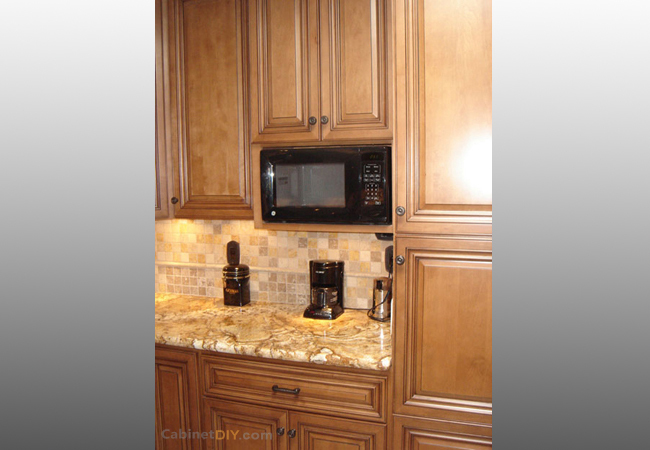 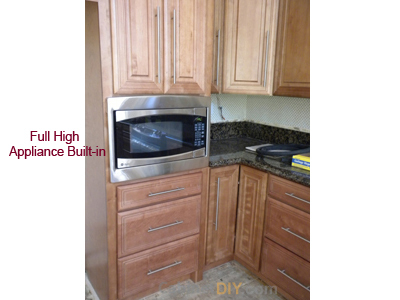 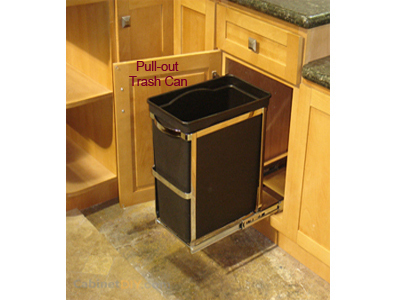 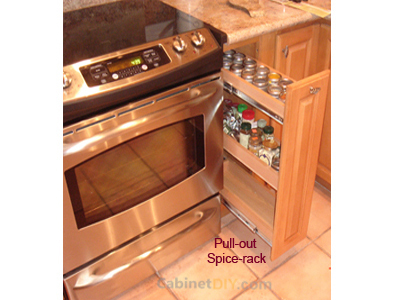 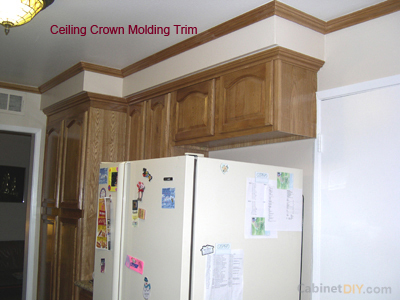 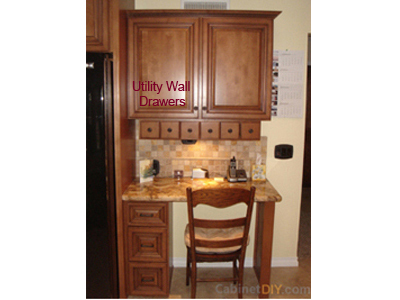 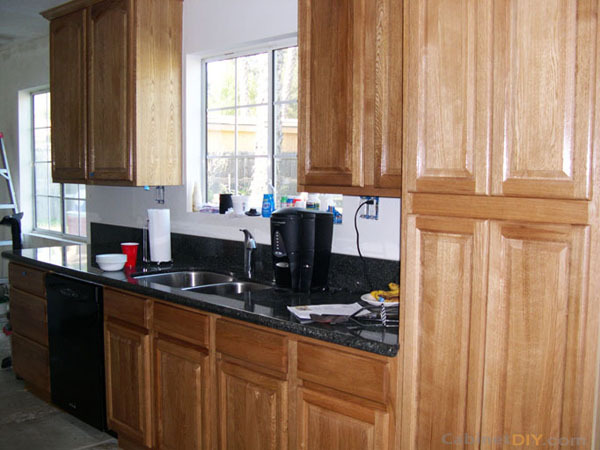 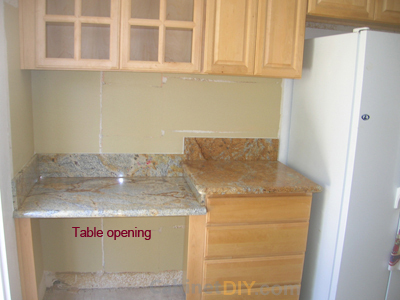 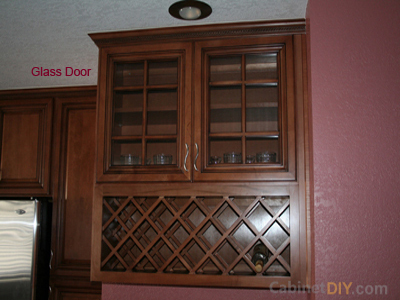 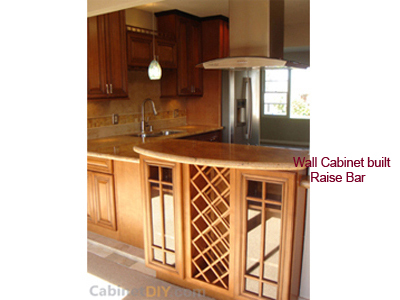 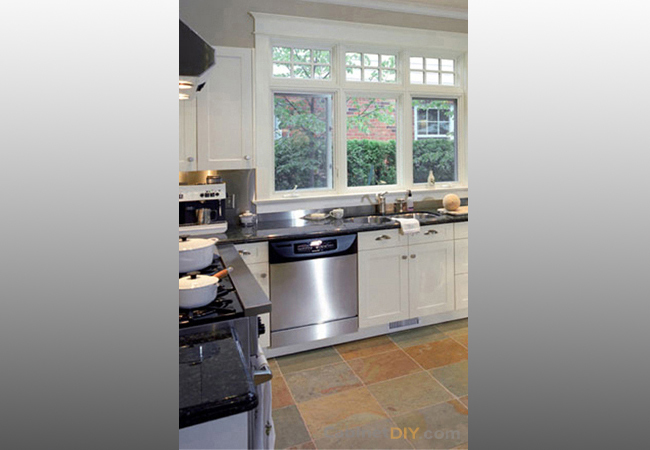 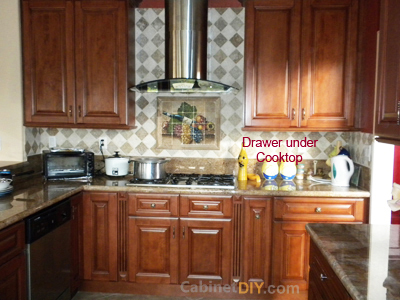 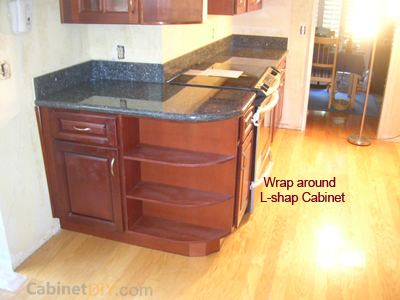 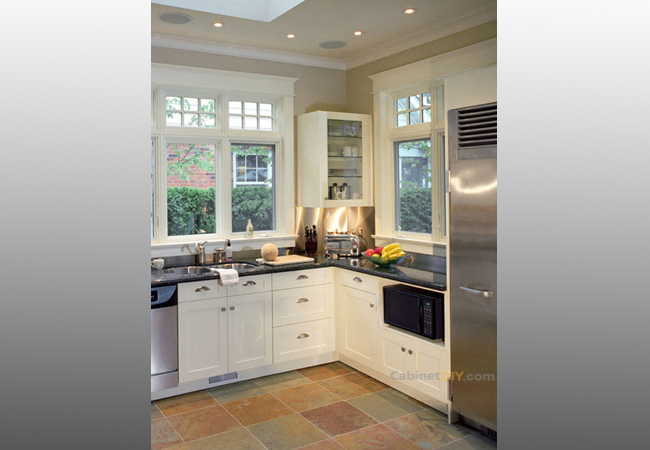 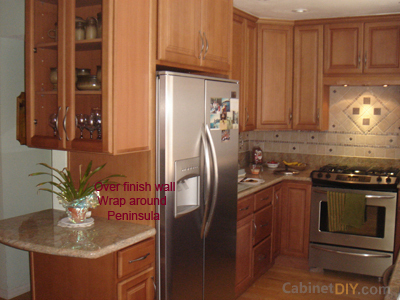 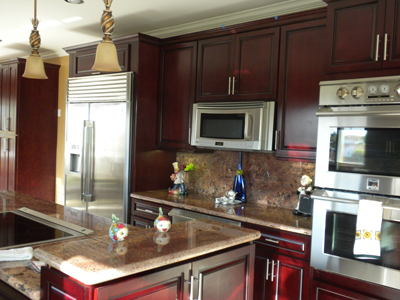 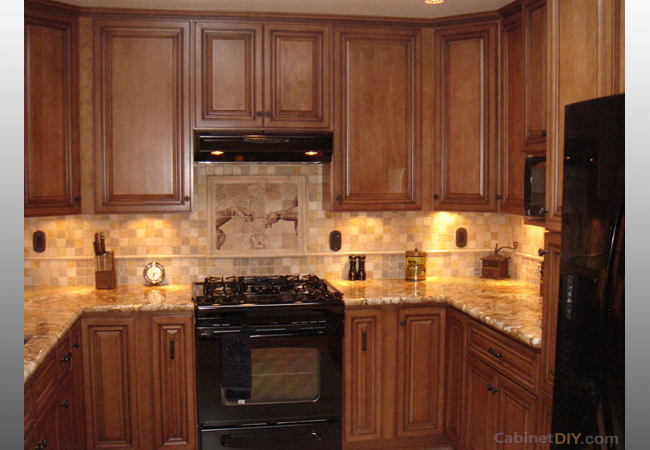 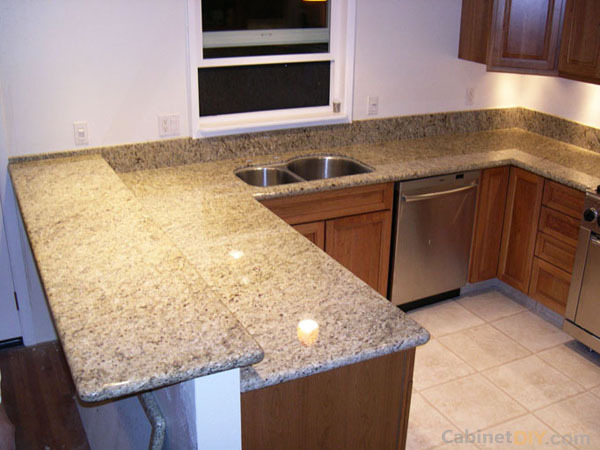 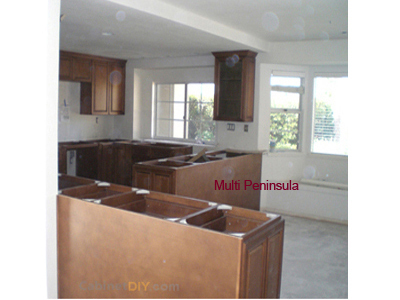 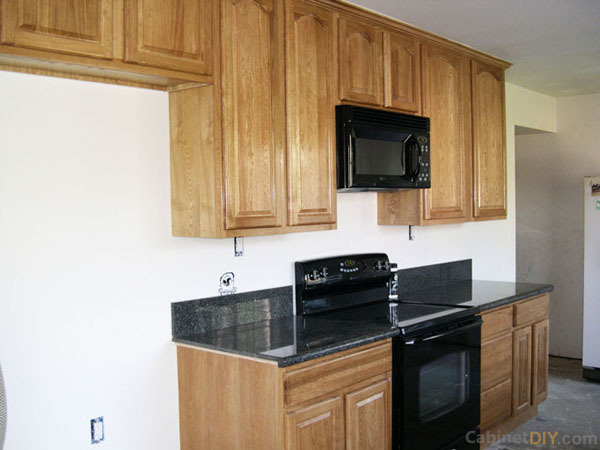 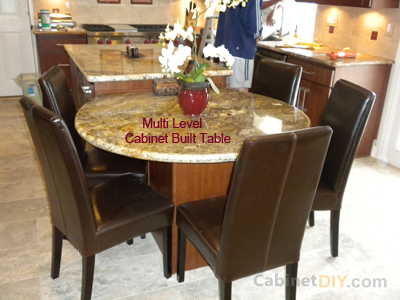 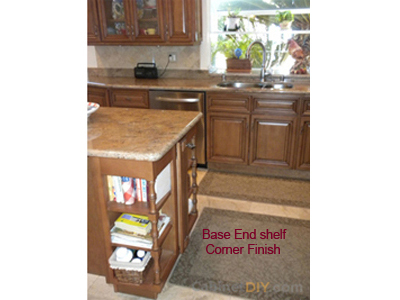 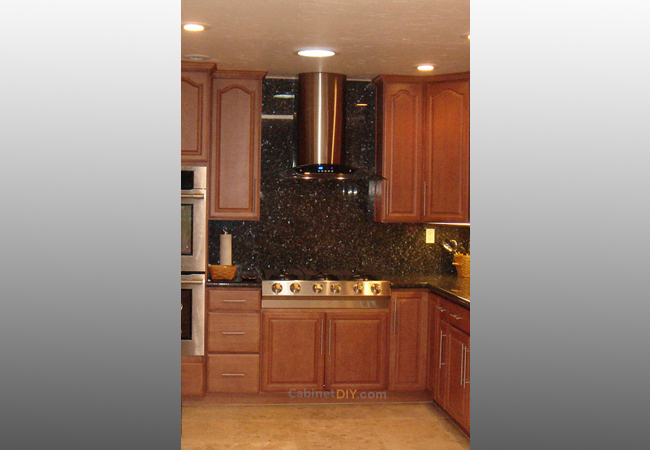 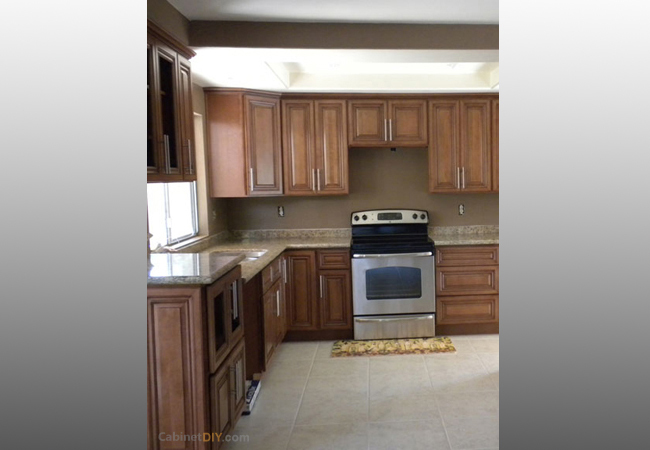 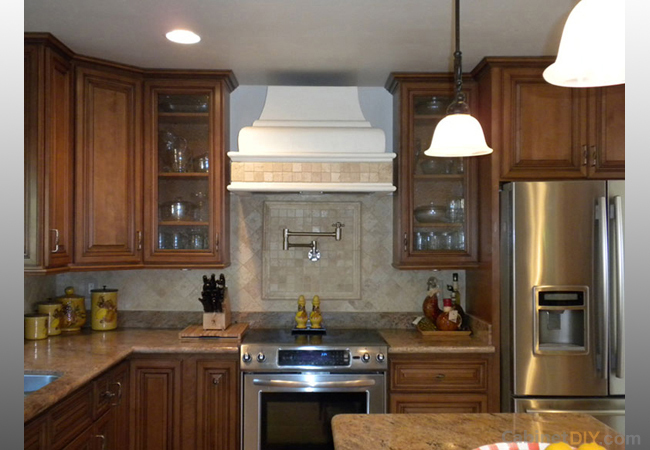 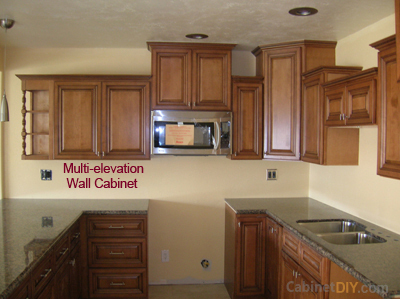 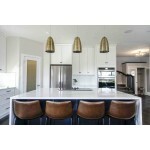 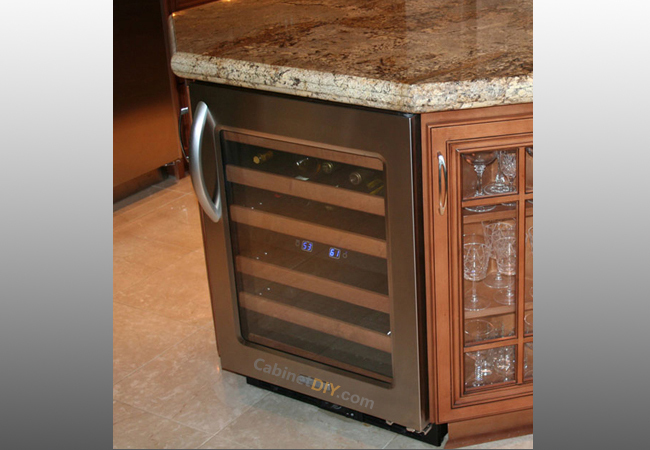 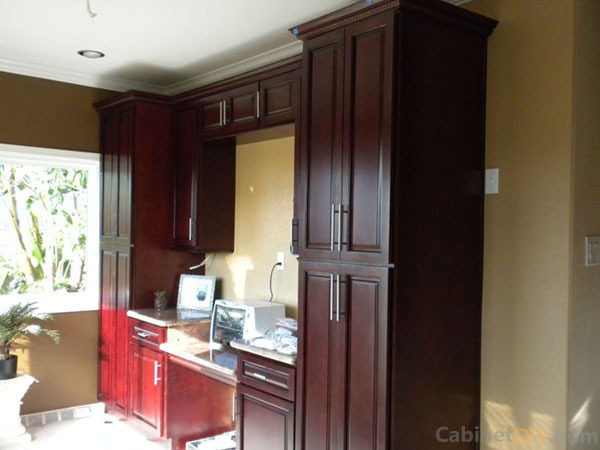 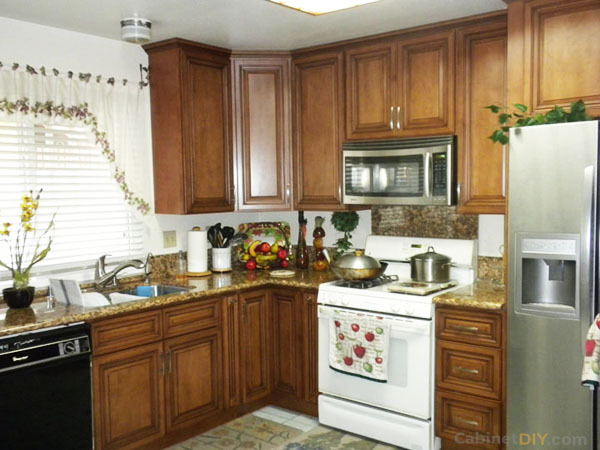 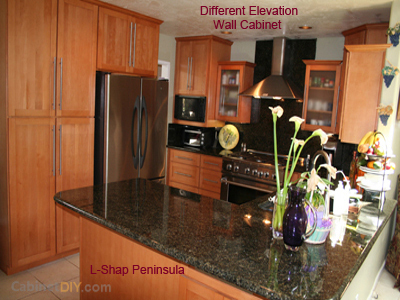 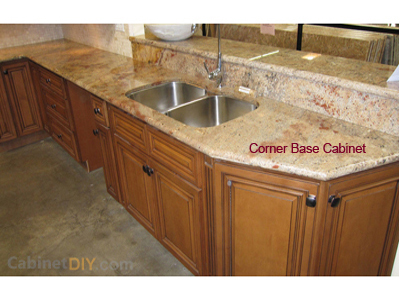 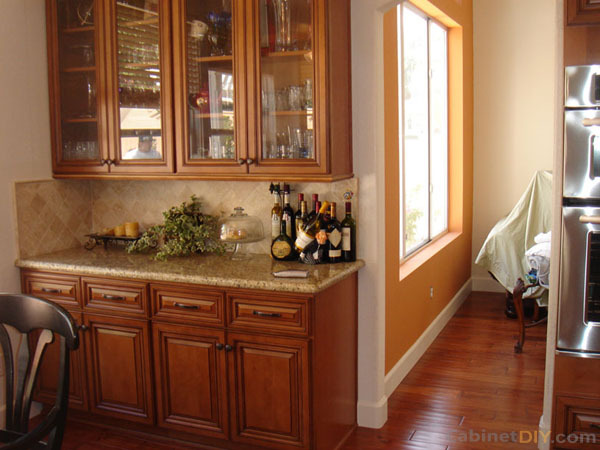 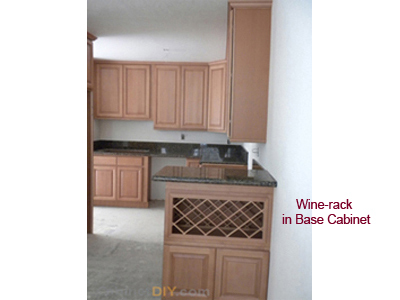 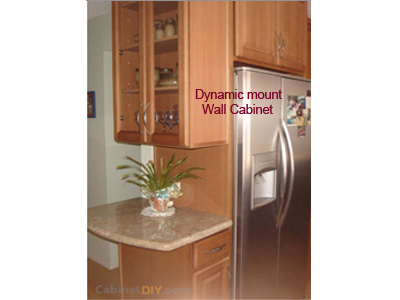 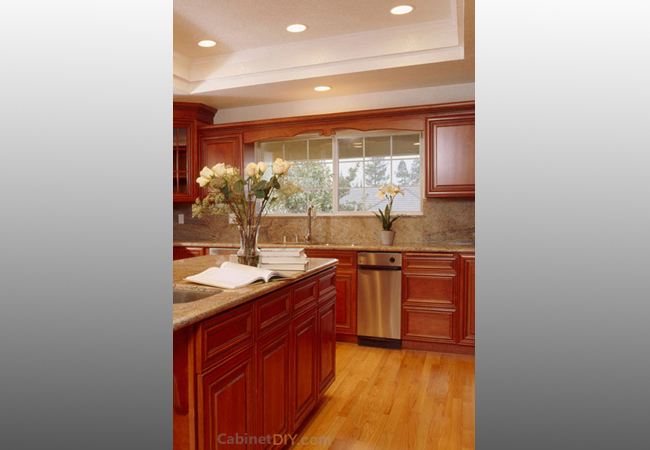 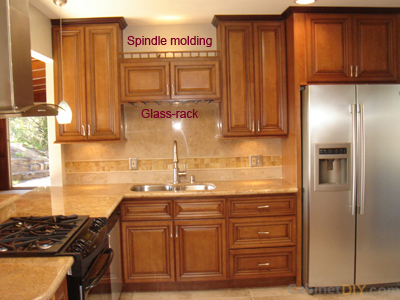 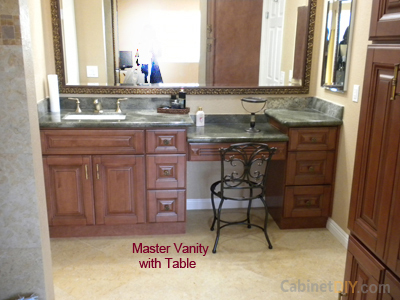 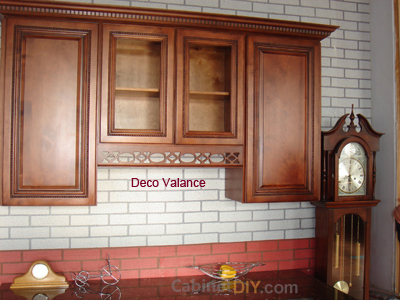 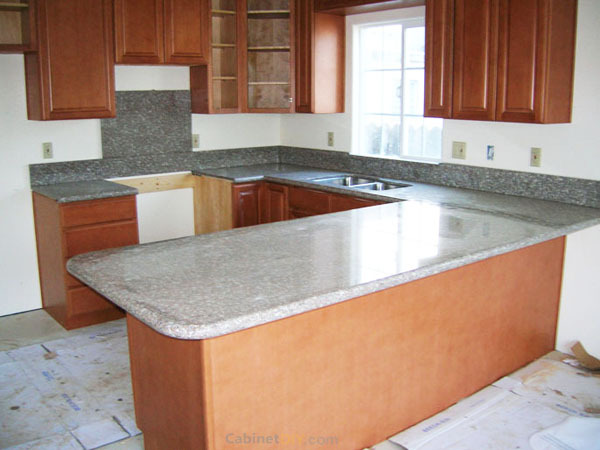 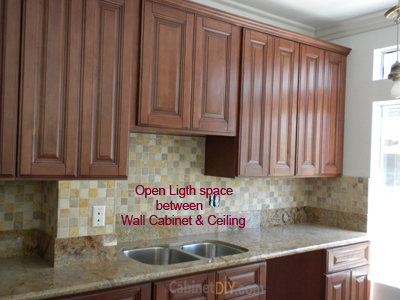 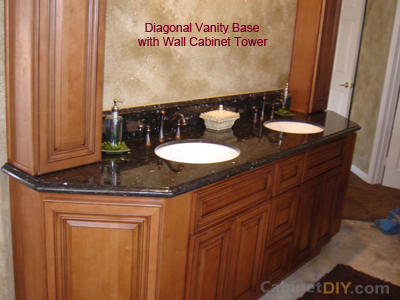 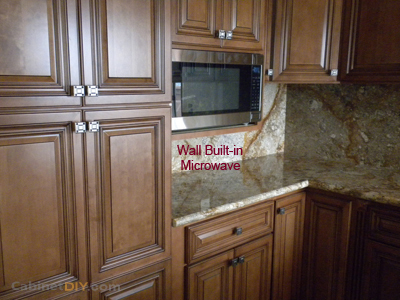 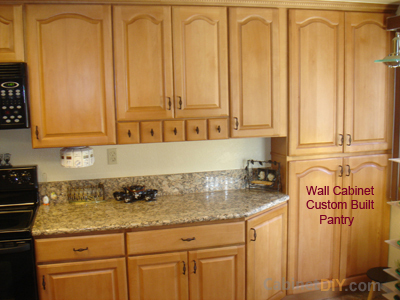 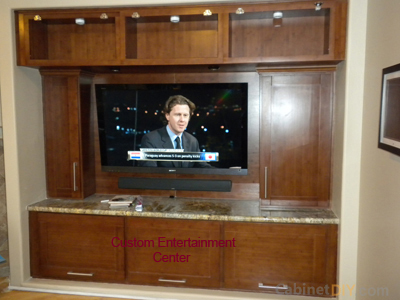 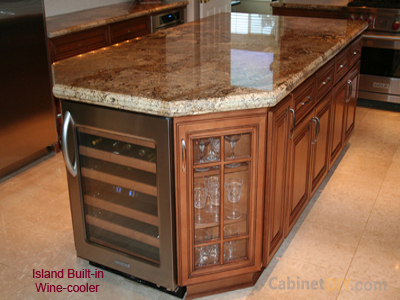 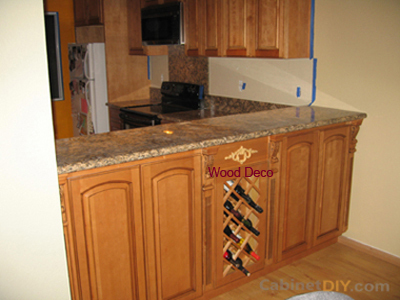 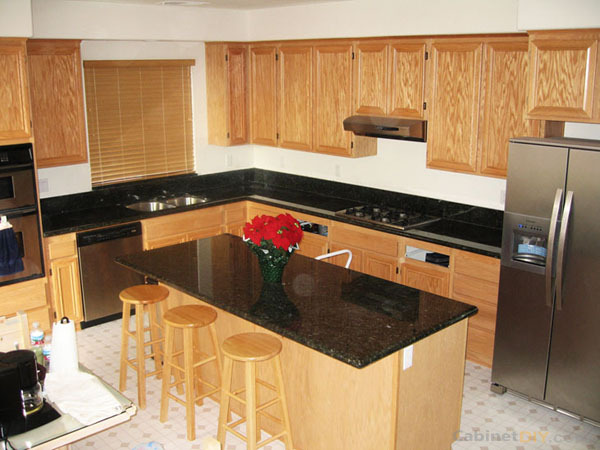 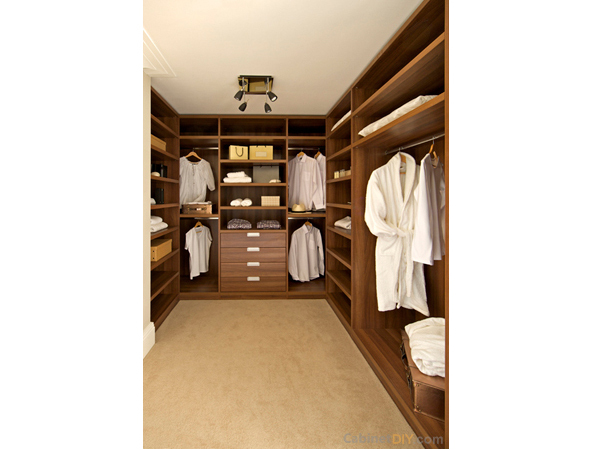 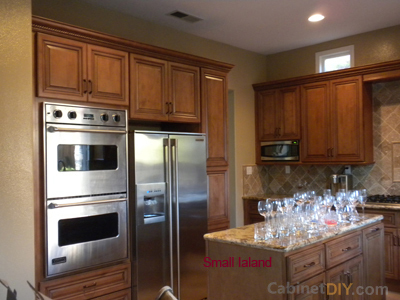 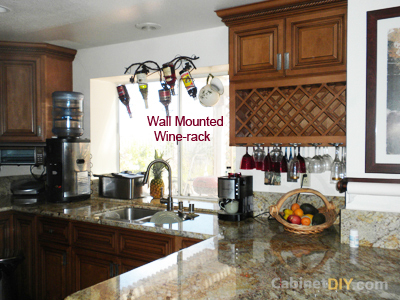 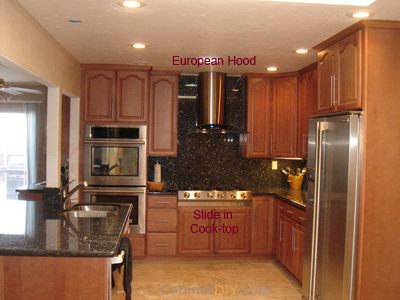 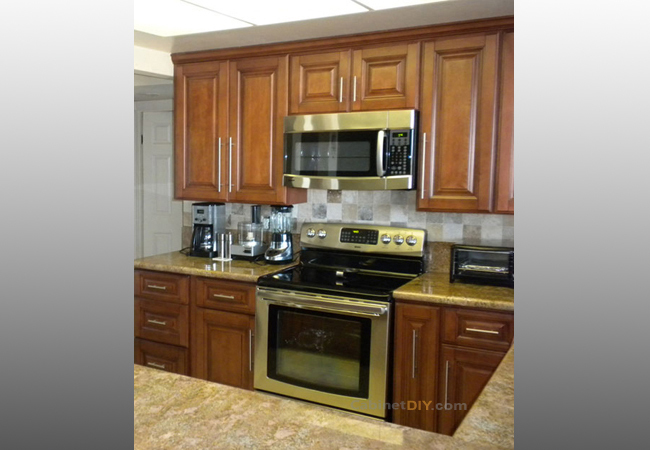 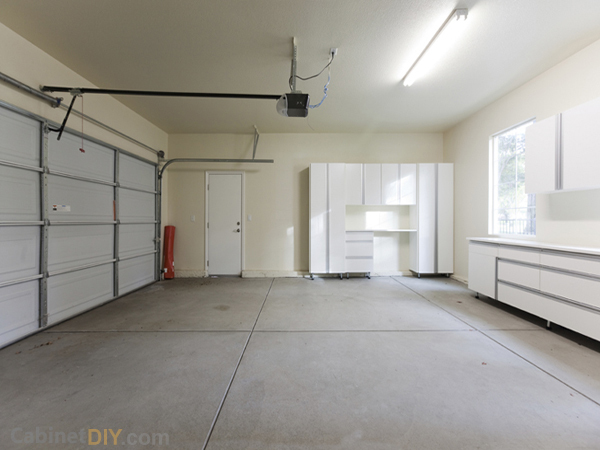 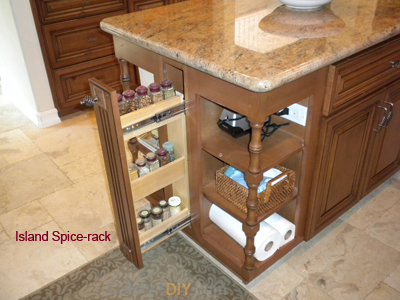 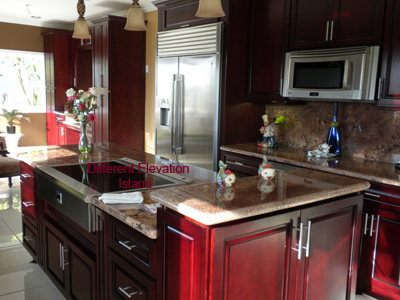 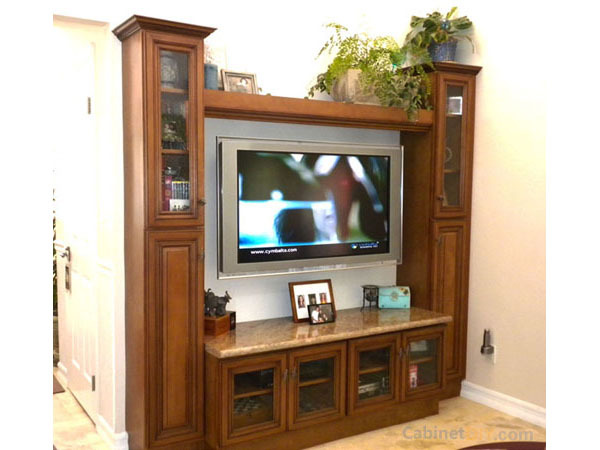 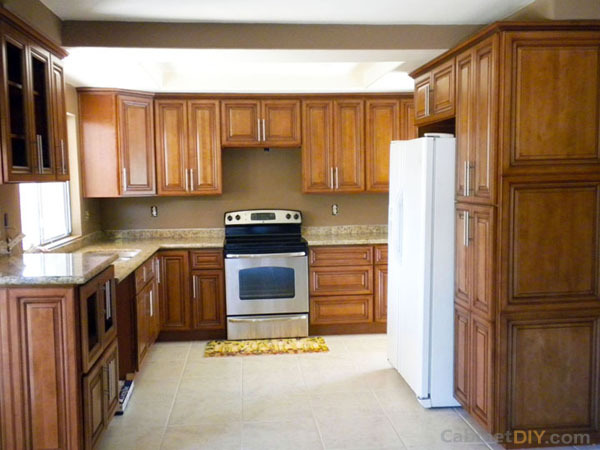 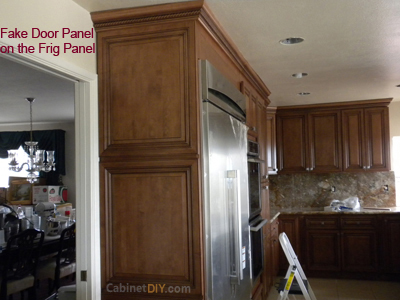 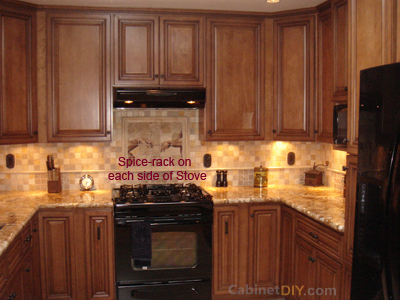 CabinetDIY is not responsible of any cabinet placement problem caused by mistakes in the measurements your provide us. 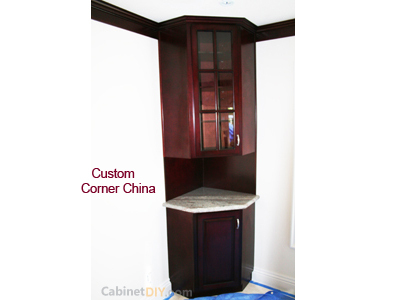 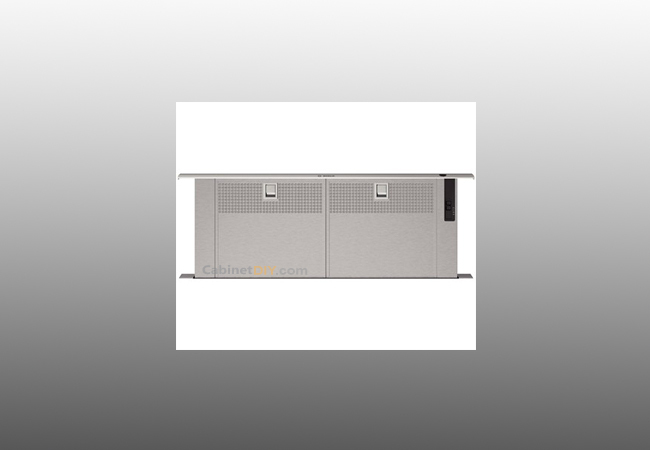 CabinetDIY's design will only display the size and layout of the cabinet, it does not provide the color choice of the cabinet, the color choice of the cabinet will be determined by the customer during purchase.